We’re throwing a party in honour of the nation’s most famed icon, the Singapore Girl. Is she a problematic figure? Are her perfectly coiffed hair and cherry red lips still the paradigm of Asian hospitality, elegance, and beauty? Were they ever? We don’t know. But we’re celebrating her anyway. 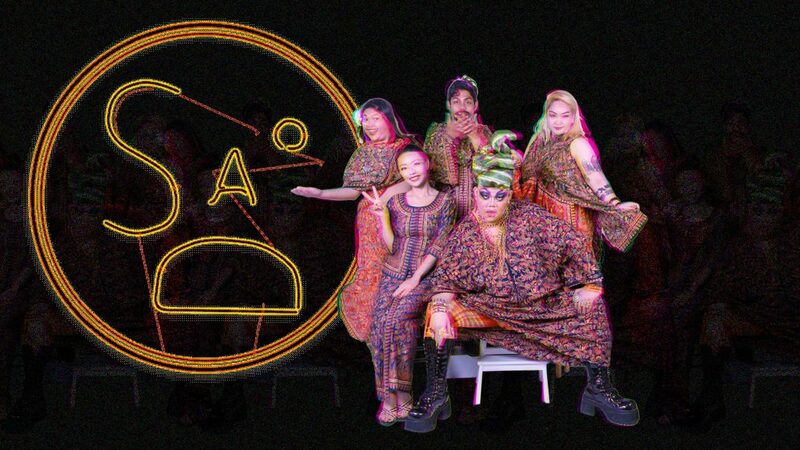 From an alternative Balmain Army led by Becca d’Bus, to a slew of performers, to late-night confession sessions with ex-crew members; come to be draped in batik, sprinkled with glitter, and regaled by what it means to be a Singapore Body.